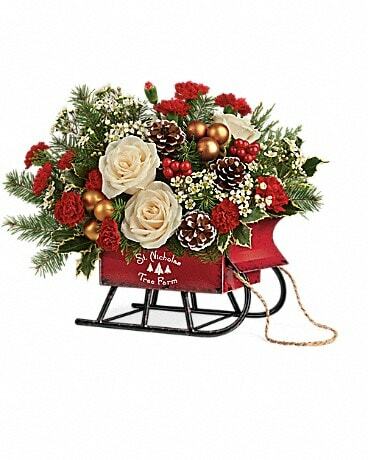 Decatur Nursery & Florist has winter flowers in all the colors of the season. 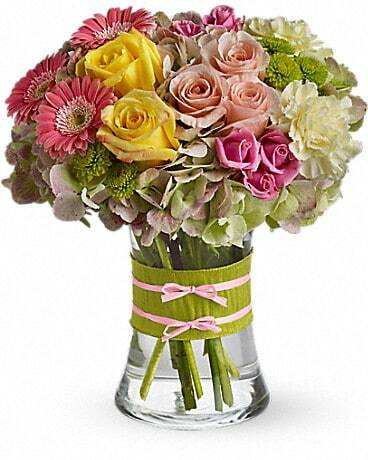 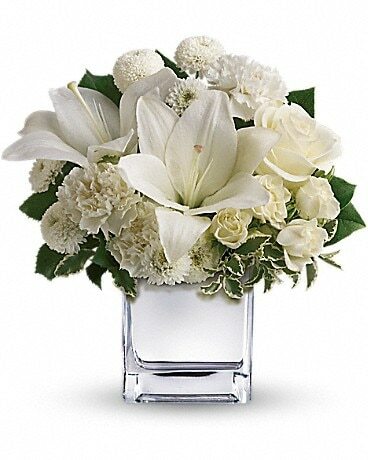 Complement your décor or send flowers for New Year’s to friends! 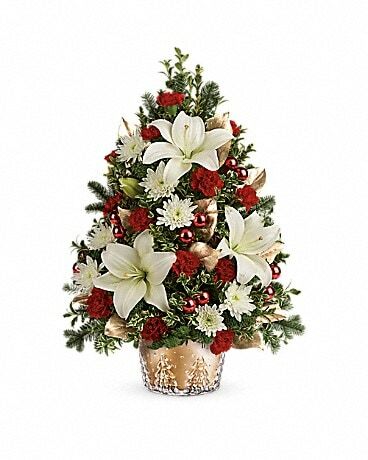 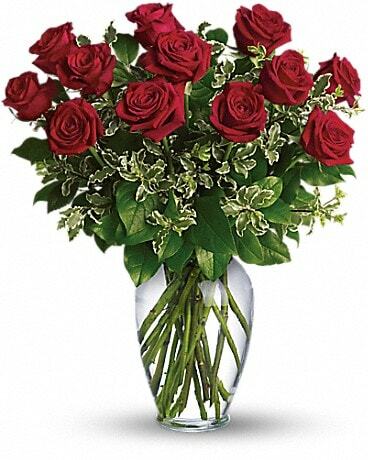 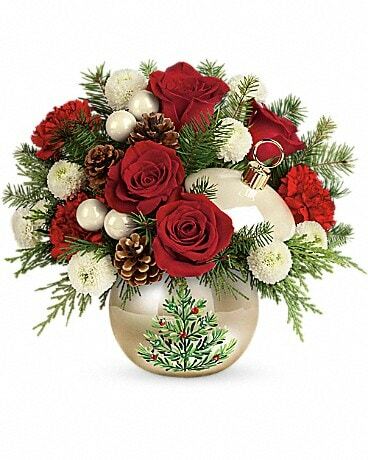 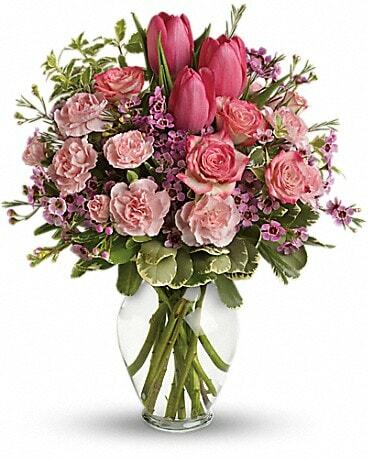 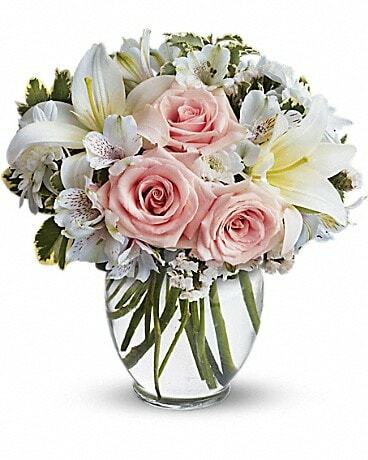 For fresh, festive winter flowers in Decatur, AL our florists can’t be beat!